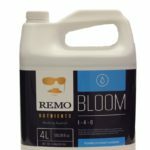 At last, a weight boosting bloom enhancer that actually does the job it is supposed to! 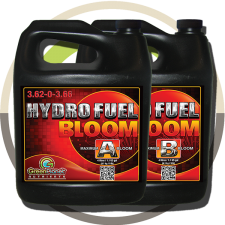 Developed specifically to increase your crop’s yield potential, CX Mighty Bloom Enhancer gives flowering plants exactly what they need to excel and build weight. 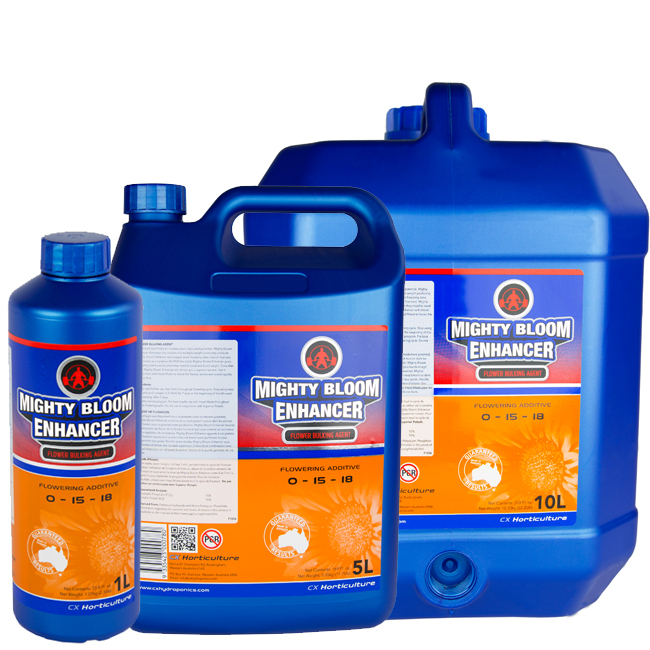 Mighty Bloom Enhancer encourages more female flowering sites, heavier fruit and even works as a hardener. When you use MBE to boost your yield, you will send your plant a powerful signal that the time has come to convert all its previous growth and energy storage into bud weight. When your plant receives this signal, it activates the natural process of taking stored carbohydrates and minerals and moving them to be used by the rapidly expanding flower buds giving them the maximum nutrition and size. 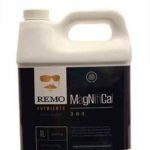 Works in conjunction with Head Masta to further improve flavors, aromas and the overall quality of your crop. Directions: Shake well before use. 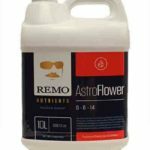 Use 1ml/L throughout flowering period. Stop using base nutrients and increase to 5-7ml/L through week 6 to 7, then resume your normal program.